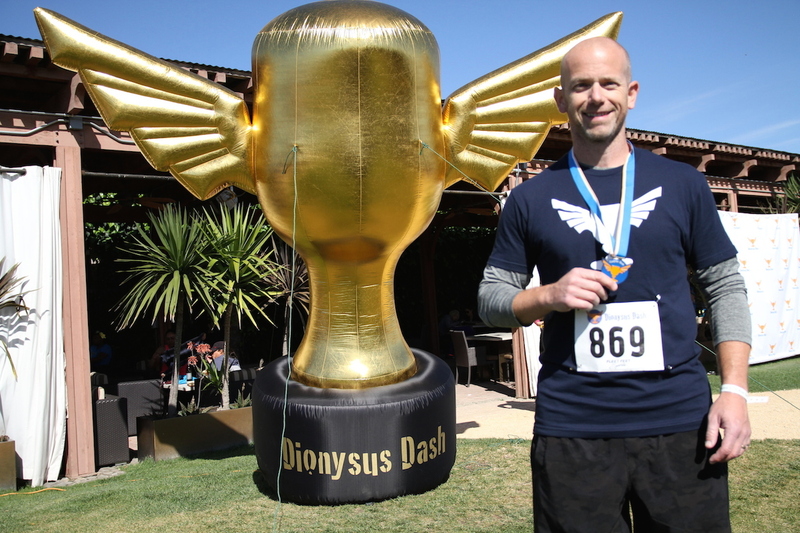 Are you worthy to run with the Dionysus the Greek God of Wine? 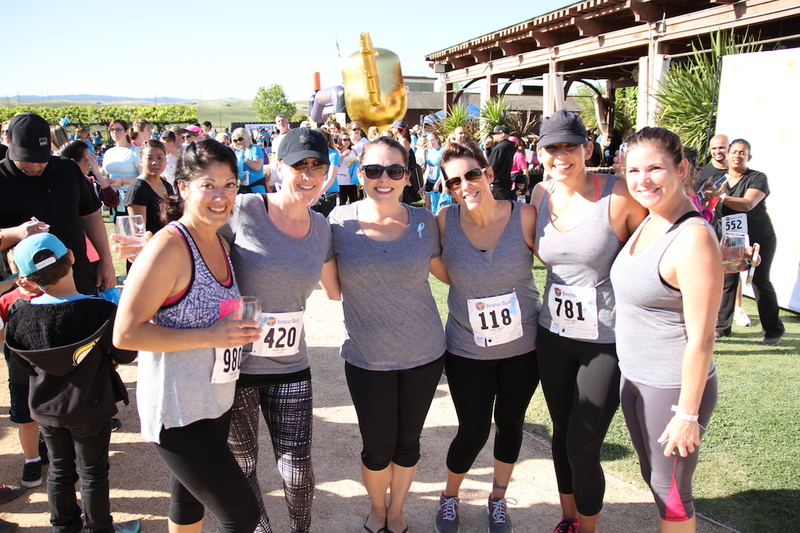 Please join us for a 5k run through the beautiful vineyards of Hess Winery and Christian Brothers Vineyard. 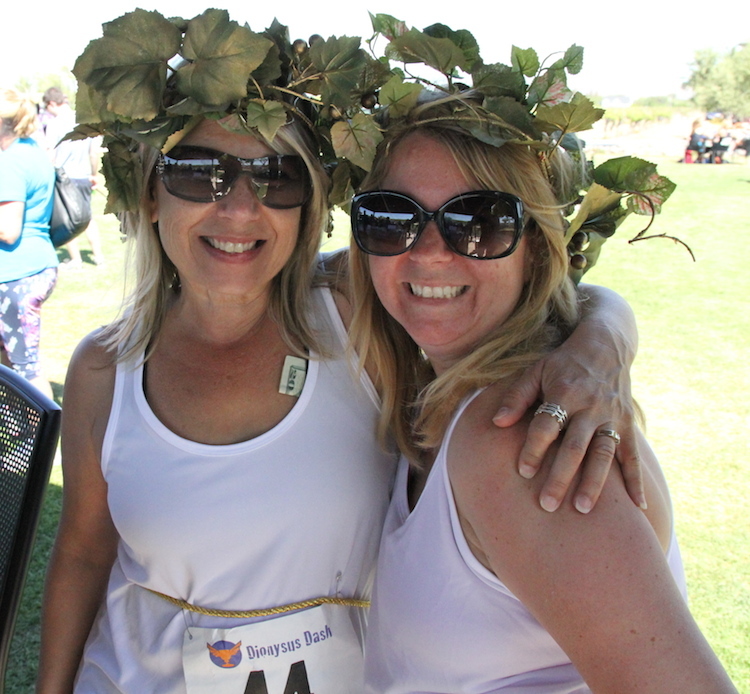 This event is for the novice and avid runners, wine tasters and Greek walkers. We will have wine tasting, music and awards. 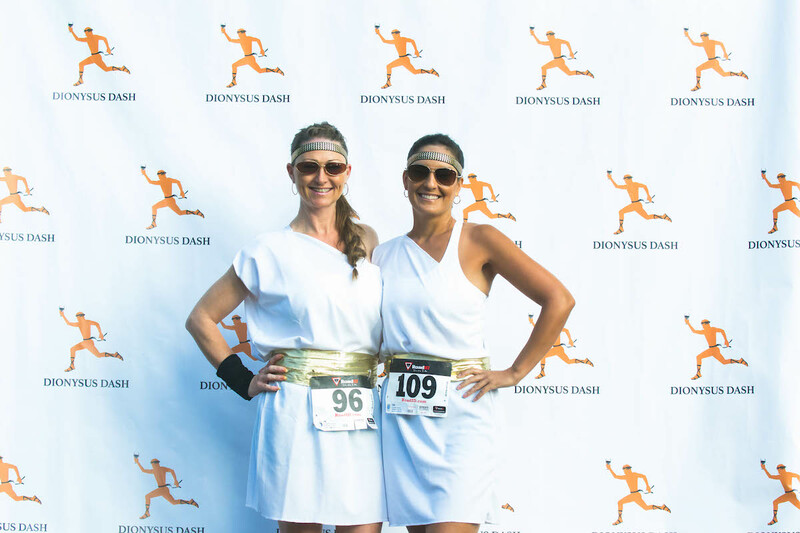 We encourage everyone to bring out their TOGA's and greek head pieces. 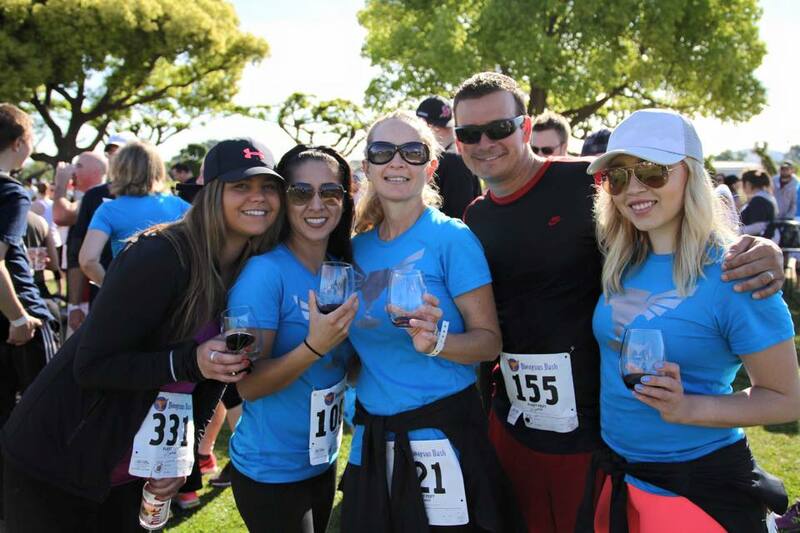 Event is for 21 and over wine tasting only. 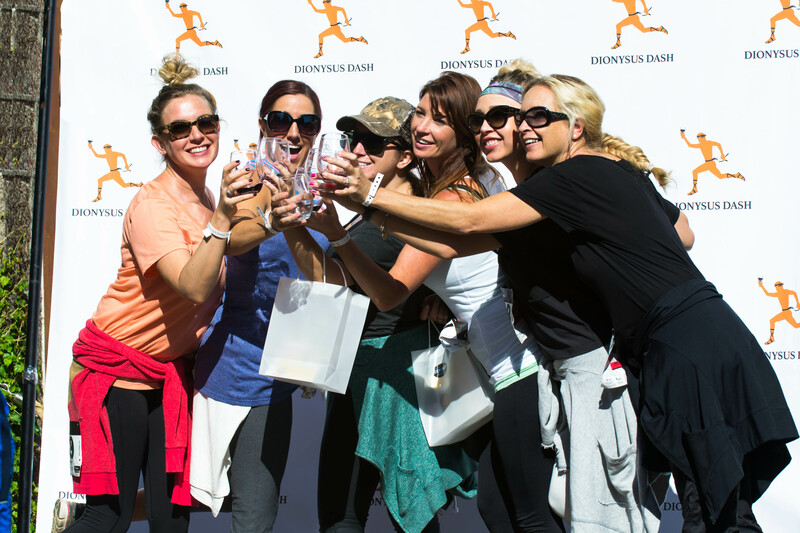 Under 21 can participate in the run, however they will not be able to wine taste and will not be elgible for awards. 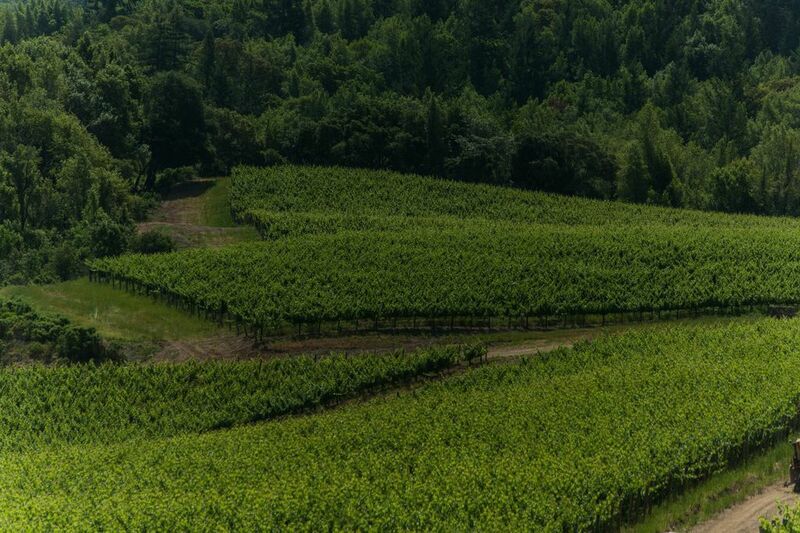 The course is through the vineyards on grass and small rocks. Please be prepared to run/walk on rough terrain. 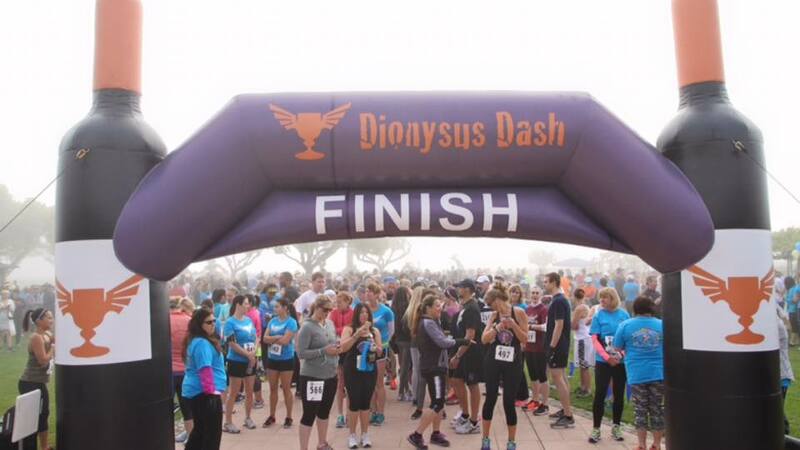 Participants will receive T-shirt, Wine Glass and a goodie bag! 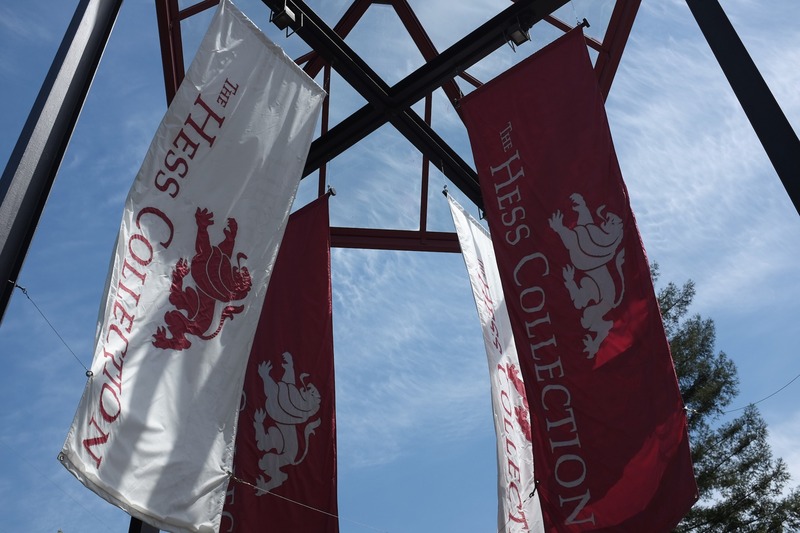 VIP valet parking $25 at Hess Winery.